Golden Globes nomination day was one to celebrate for Asian Americans in Hollywood, as “Crazy Rich Asians” and its lead star, Constance Wu, earned nominations for Best Picture and Best Actress in a Musical or Comedy. But that wasn’t the only big moment for Asians in Hollywood. For the first time on any major awards show — Oscars, Grammys, Tonys, Emmys or Golden Globes — an Asian will serve as host, as Sandra Oh is tapped to handle emcee duties for the Globes alongside Andy Samberg. And Constance Wu says it’s about time. “For a woman like her to assume that she isn’t getting offered leading roles, that in and of itself is a big indicator of the need for change. For a long time, people weren’t talking about that need, but now they are. And for her to be recognized for her role in ‘Killing Eve’ and to be hosting is just long overdue and I couldn’t think of anybody more deserving. It should have happened a long time ago,” Wu said. 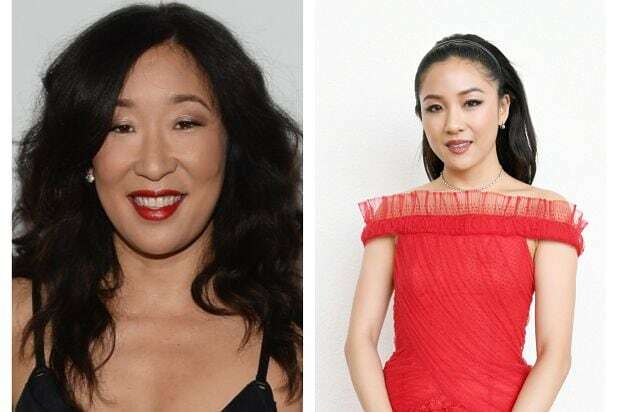 Earlier this year, Sandra Oh’s performance in “Killing Eve” made her the first Asian woman to be nominated for a Best Lead Actress Emmy, and now she is adding a Golden Globe nomination to her list. Wu says she’s proud that “Crazy Rich Asians” is showing that there is a demand for Asian representation among moviegoers. 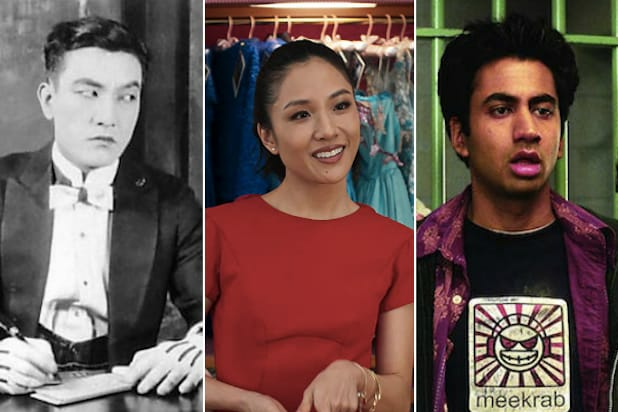 And while other Asian actresses might look for roles where their ethnicity isn’t at the forefront of their character, she is looking for leading roles that are specifically informed by Asian-American culture, as in “Crazy Rich Asians.” Her words are similar to those of “This Is Us” star Sterling K. Brown, who, during his Golden Globe acceptance speech this year, said he was grateful to play a role specifically written for an African American. “Crazy Rich Asians” is available on Blu-Ray and digital now. The 76th Annual Golden Globes will air on NBC on Jan. 6.